The outstanding care provided by Mount Sinai Doctors-Long Island Heart is conveniently available at the Mount Sinai Doctors Five Towns practice in Hewlett, NY. The Five Towns location delivers a wealth of cardiovascular services and clinical skill directly to Hewlett and the surrounding communities. Should additional care become necessary, Mount Sinai Doctors Five Towns patients have access to a full range of tests and treatments available at Mount Sinai Doctors-Long Island Heart. We are invigorating the science of cardiovascular medicine through pioneering therapies for arrhythmias, coronary artery disease, heart failure, and vascular disease. 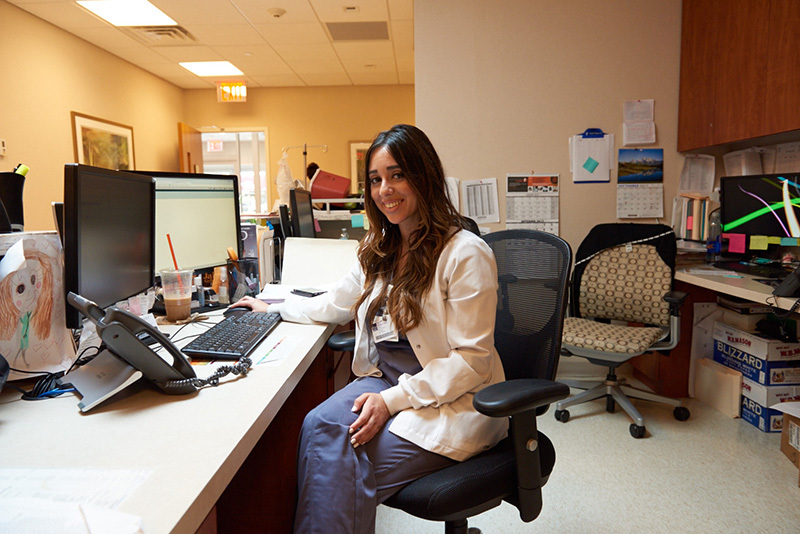 Our team works closely with referring physicians and the team of award-winning physicians at Mount Sinai Doctors-Long Island Heart and throughout the Mount Sinai Health System to coordinate the optimal plan of treatment for every patient. 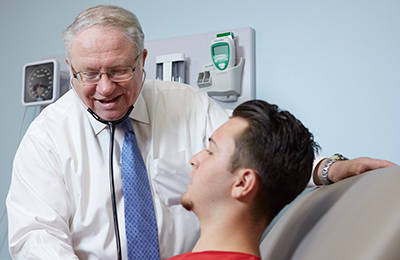 By combining multidisciplinary collaboration, advanced care, and accessible location, the Five Towns Cardiology Department is committed to giving each patient the personalized attention needed to achieve long-term health.